Manage all aspects of the employee lifecycle with a centralized place for all of your workforce information, including reporting, employee org chart and directory, policy management, and integrated payroll. 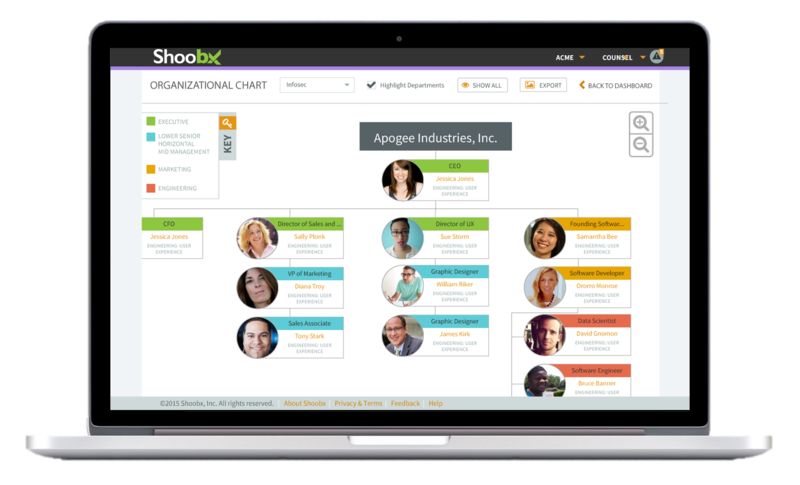 Shoobx helps you be the well-organized hiring team that’s essential to a successful organization. Digitally generate and extend offer letters and welcome emails. Electronically sign and store all new hire paperwork, including I-9s, W-4s, EEO survey, company policy acceptance, and IP assignment. Employees receive their own Shoobx login so that they can access all their critical information in one place, from documents to equity standing. Easily generate key HR reports, including employment eligibility, compensation, and onboarding reports. Easily access your employee directory and organizational charts. Shoobx partnered with Paylocity to offer a seamless, integrated payroll experience. Bi-directional data syncing keeps employee details up-to-date and makes payroll administration more efficient and accurate. Tailor Shoobx settings for your organization’s HR team so that all hiring and onboarding happens consistently. Create custom forms and manage permissions and approvers. Your business doesn't run in silos, and our integrated approach takes advantage of these natural overlaps. HR feeds equity, equity feeds fundraising, fundraising feeds HR, and governance defines the rules. We have hired over 100 employees in less than a year. Shoobx has helped to make our hiring process more efficient and easier to manage while offering a great candidate experience! At Shoobx, we’re committed to empowering startups. Your company needs to hire and manage employees, but that’s not all you need to run your business. 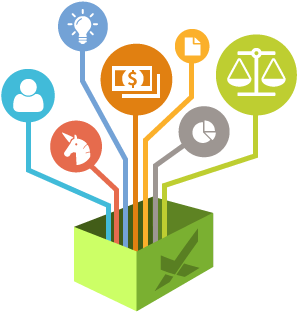 We provide an integrated all-in-one solution for your company’s HR, equity, fundraising, and governance needs from incorporation to exit, eliminating the need for multiple solutions and making corporate activities seamless. Let Shoobx save you time and money so that you can focus on growing your business.